Edgy, honest and passionate, LiveWire’s unique sound blends elements of working man’s Country and rootsy Southern Rock. Themes of the common man resound in their Ozark Mountain firebrand music. It’s about real life: good times, hard times, poverty, love, loss, family, spirituality, death and redemption. 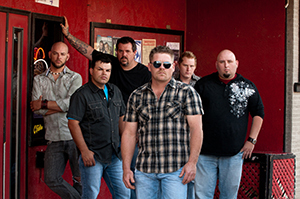 LiveWire features lead guitarist Bobby DeGonia, lead vocalist Andy Eutsler, drummer Adam Hagerman, fiddle player Cory Shultz, rhythm guitarist Danny Bell and bassist Landon Rolfe. 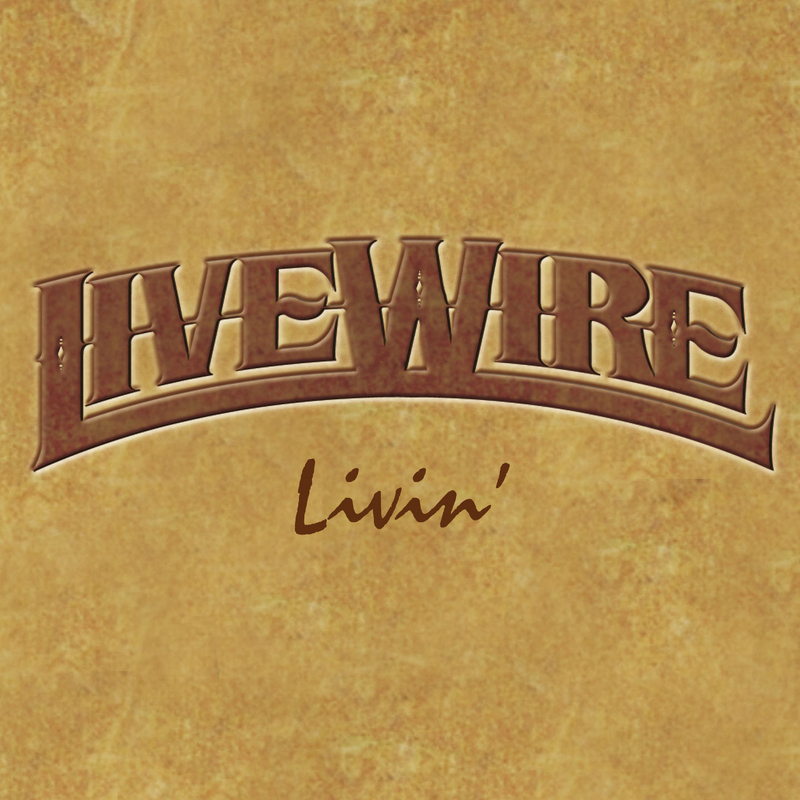 LiveWire’s music has found success at Country radio, both in the U.S. and in Europe, and their videos have received airplay on CMT Pure, The Country Network and Yallwire, among other outlets.